Dollybird is ecstatic over her review today on REFINERY29. Checkout the awesome write up here on the new works just released. 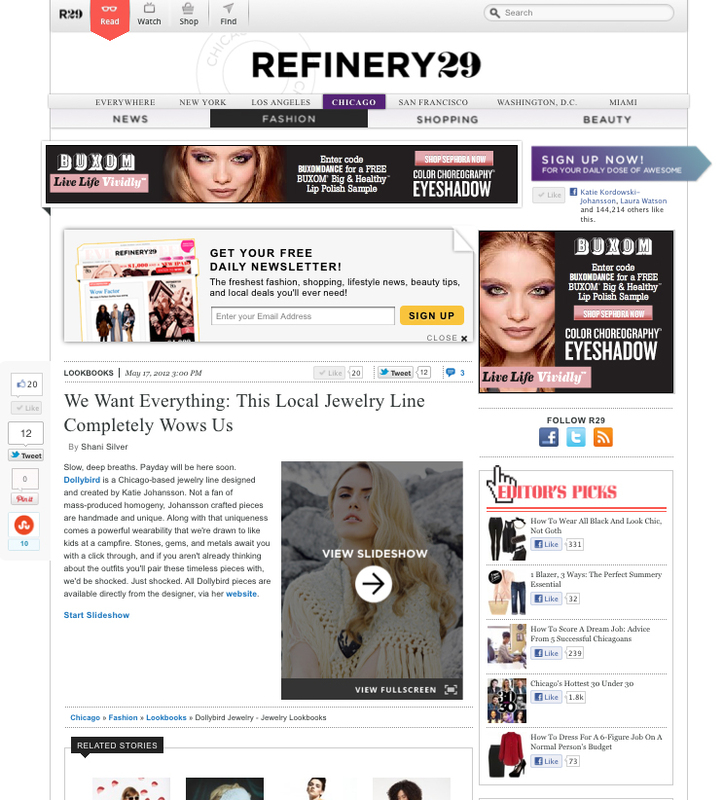 Thank you Refinery29 for the awesome mention!